M·A·C North Beverly is the brand’s first-ever fashion centric concept store in the world. 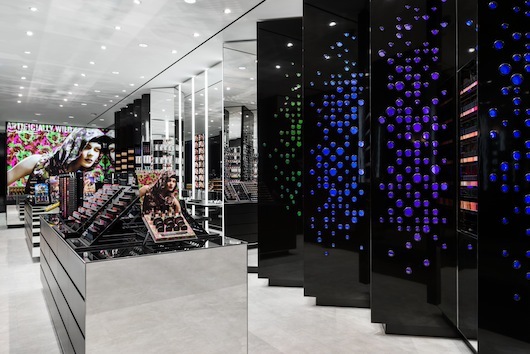 The 900 square foot store welcomes M∙A∙C consumers with its distinctly modern and elegant two-story façade in the signature M∙A∙C black metal featuring store elements that are familiar to M∙A∙C, while the new design evokes luxury. 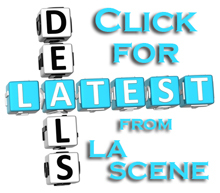 The store is also equipped with a stunning 80 square foot private make-up room furnished with scalloped, soft upholstered walls and is side-lit to create a bright and luxurious atmosphere for M∙A∙C’s menu of make-up services and tutorials. In addition, an abundance of color is visible from the street, as the entrance is designed with sculptural wall panels composed of actual M∙A∙C product compacts and color-changing LED lights. 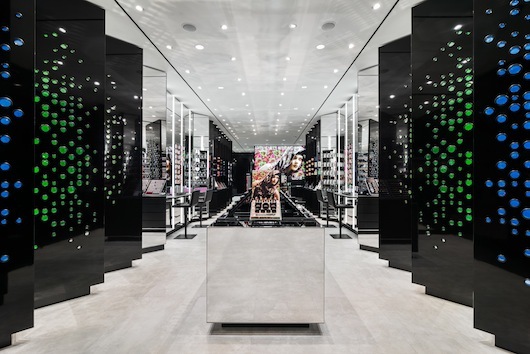 Inside the MAC Cosmetics store, an expansive space is created through the use of many mirrored surfaces, including two ten-foot tables and ten-foot tall walls. 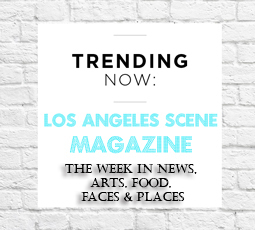 In the center of the space, a glamorous make-up zone is featured with two mirrored niches, each containing two dedicated make-up stations and a lash bar. 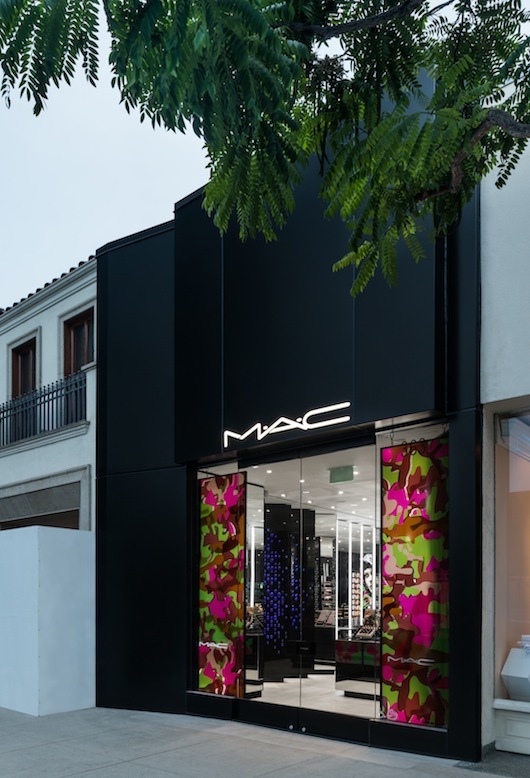 At MAC Beverly Hills location, shopping becomes an experience of both beauty and aesthetic proportions. Come in and discover your inner beauty waiting to be released. The boutique is filled with MAC Cosmetics latest collections and skilled makeup artists ready to bring out your gorgeous you!